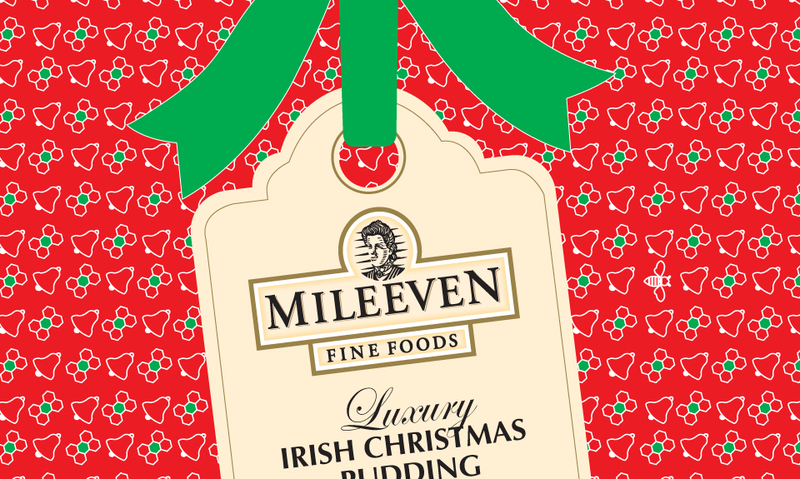 Mileeven are an award winning honey producer in Piltown, Co. Kilkenny. They have an amazing garden for their bees, so if you are ever in the area, take a look. Please visit mileeven.com for more information.